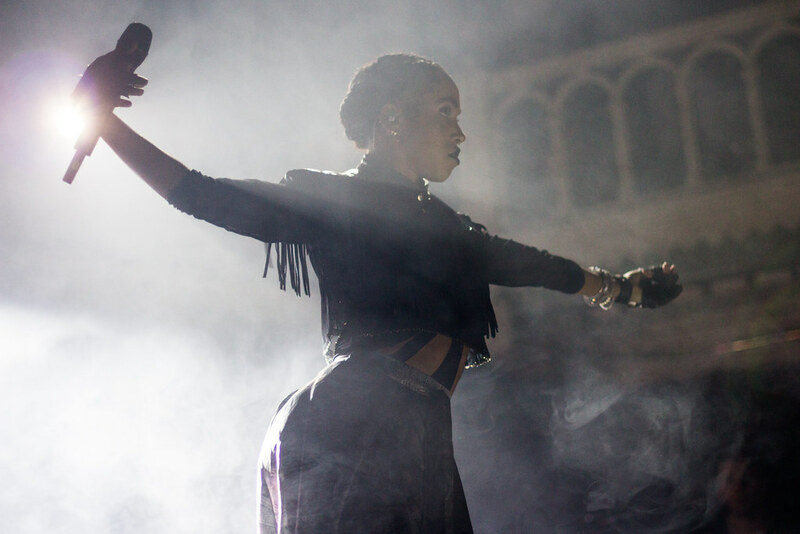 If there was ever an artist that combines multi-disciplinary arts of music, video and dance it is FKA Twiggs. The music video ‘Water Me’ and ‘Papi Pacify’ is a testament to this, her music is art. Thus the electronic sounds are spared down to absolute minimalistic effect for maximum artistic effect. With superb effect. Often complemented on her use of atypical vocals; Grimes is a musical chameleon; between a variety of genres including Rave/ Pop & Hip-Hop. ‘Go’ from the album ‘Art Angels’ is perhaps our favourite recent Grimes metamorphosis. St . Vincent has actually been with us for a while, but it wasn’t really until the self-titles album ‘St. Vincent’ in 2013 and ‘Digital Witness’ in 2014. St.Vincent arguable is a master of electronic music, bringing the best from the technology to create unique musical compositions and variations; which make her a stand out musician of our times.